It doesn't get more classic than this! 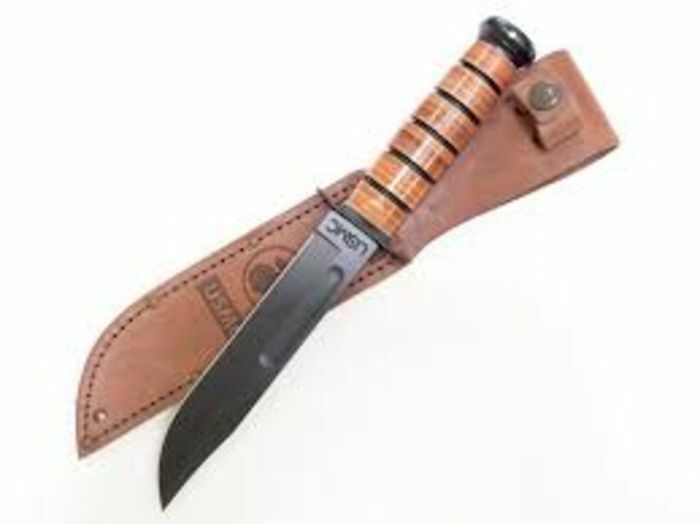 For the most part, this is the knife by which all other tactical and military knives were derived from, and the design is still strong. The construction on this knife is as solid as it gets. The leather is well sealed and holds up very well to use. The 1095 blade is thick and very agile in the hand. I have both the plastic and leather sheath, and both are great. 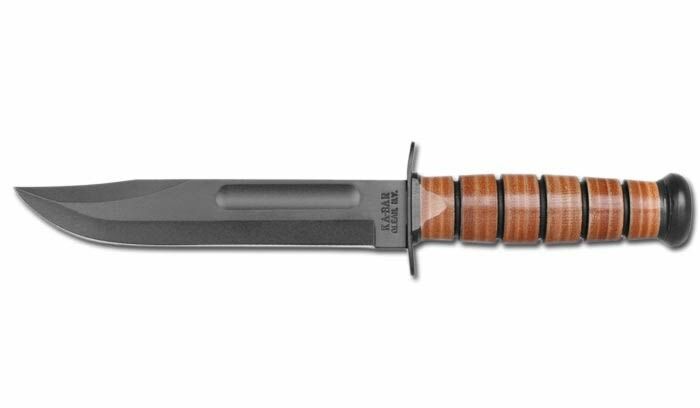 If you had to grab one knife and go, you can do a lot worse than the classic, full-size USMC KA-BAR. No collection should be without one.